The Committee of Media Organizations of World Tourism Cities Federation will become an information outlet for world media to release the news about international tourism and urban development, and an observer, researcher and impeller to promote urban economic and cultural development from tourism perspective. 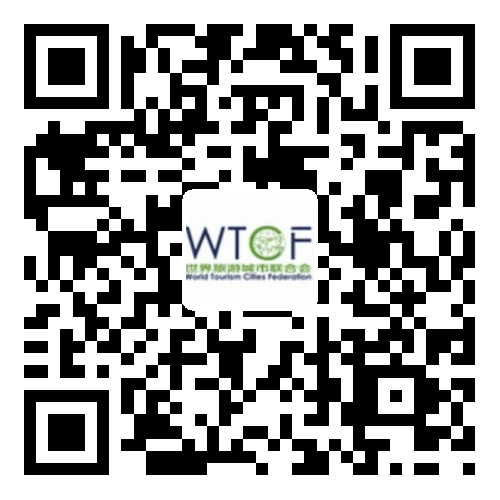 The Committee of Media Organizations of World Tourism Cities Federation (WTCF) will become an information outlet for world media to release the news about international tourism and urban development, and an observer, researcher and impeller to promote urban economic and cultural development from tourism perspective. 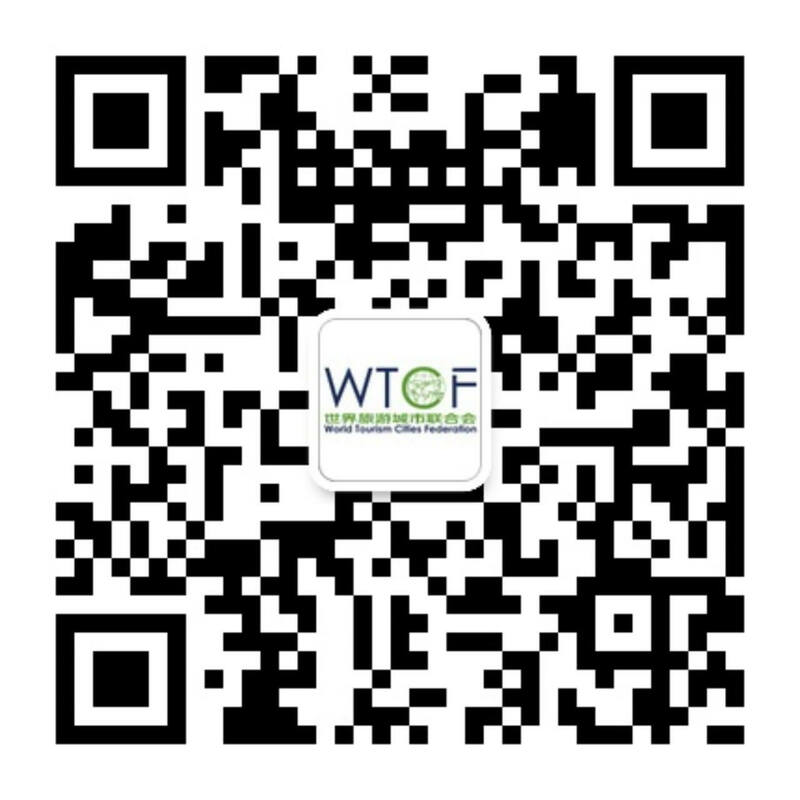 It will also be an authoritative think tank and disseminator of WTCF and its member cities for tourism and relative businesses, to facilitate the information communication among tourism cities around the globe. So, it is a media service base to improve the cooperation among these cities. It is aimed to acquire resources to strengthen the sharing of material compilation and presentation with core governmental departments; rank among the top platform of global tourism organizations and form a resultant force with the world tourism cities and famous travel agencies through enhancing publicity, thus to collectively grasp tourism information and consultancy; make a depth and featured report on the Beijing Fragrant Hills Tourism Summit; continuously focus, promote and advise the tourism industrial development both at home and abroad; study the tourism development strategies of member cities, promote the experience on tourism management of urban resources, and assist the preparation of urban tourism development strategy; assist the establishment of mutual-benefit mechanism among cities, and strengthen the development and cooperation of tourism market.